The image of Sasuke and Naruto is not mine. 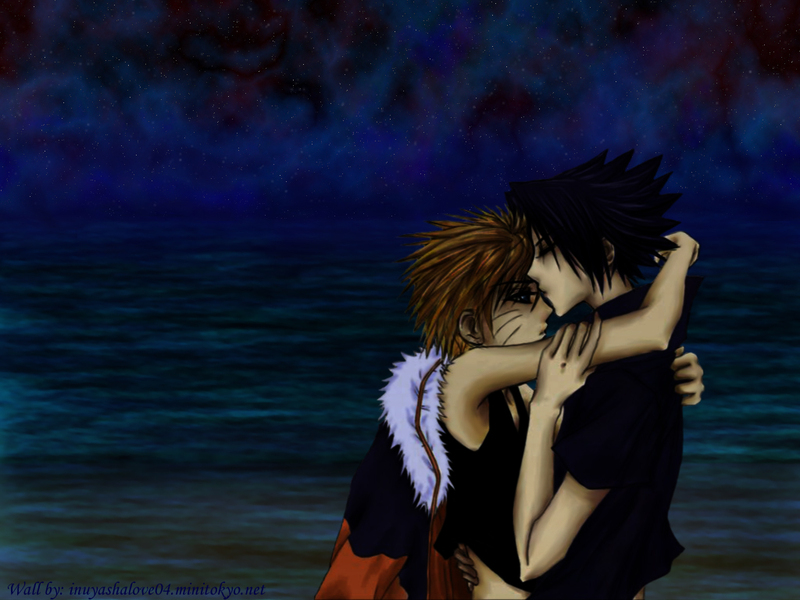 Firstly I found the image in our picture gallery at the Sasuke and Naruto group. Here's the direct link to the image. At one time, I thought I found the picture on Deviant Art. But, when I went looking for it again, I came up empty. So...yea...credit to the original artist. That's about it....all comments welcome! I love Sasule and Naruto! The wallpaper is good! I like it! Nice one but is that naruto hugging sasuke? I love the effect of the background, the way the water mixes with what seems to be mist and stars . Looks cool, great background ! ...a moment of silence for the superb genius of this picture. And now I shall say how genius and superb it is. The end. kyaa! I'm a fan of sasunaru, I totally love this!